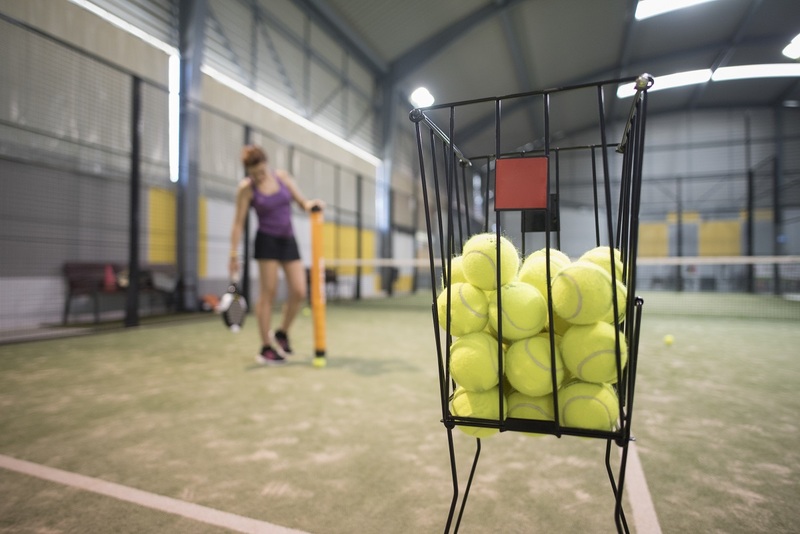 Many tennis professionals rely almost exclusively on feeding drills to teach players how to hit a tennis ball. A good pro can feed the ball in a manner and to a location that makes the player look very good. In other words, they can give you that ball that you are dreaming about in a match so that you can win the point. Unfortunately, your opponent is trying to do the exact opposite of this when you are playing a match. Using live ball drills (players hitting back and forth) helps players get used to facing the difficulty of hitting the shot during an actual point. Every player hits the ball differently. Some have more pace, spin, depth, height, and/or variety. Many players do not have conventional, textbook, or "normal" strokes but their shots are very effective. This can be a very frustrating experience for players who have spent all of their time honing their skills from fed balls and trying to use fundamentally sound strokes at all times. I have always spent more time hitting back and forth with my students rather than feeding balls out of the basket. There is value to feeding (especially when first learning a shot), but the biggest obstacle facing an aspiring high-level player is dealing with the different types of shots that an opponent can hit, and still using their regular swings in most situations. I encourage all players to hit back and forth with as many different players as possible, regardless of whether you are better than, equal to, or not as good as they are. Learn to hit good shots off of any type of ball and you will be much happier when you walk off the court at the end of your matches.